Hey readers, Midori here from the MMN Editorial Team. 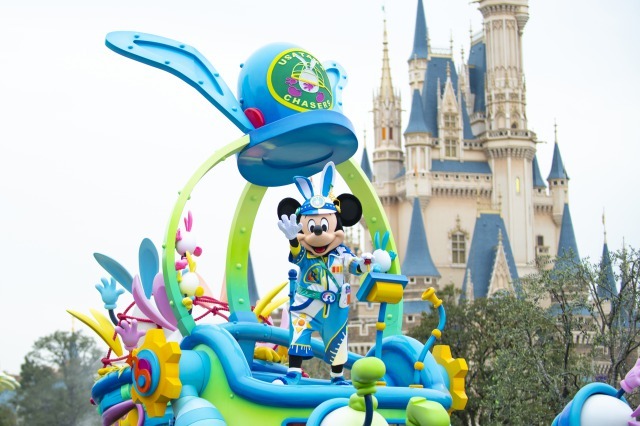 Tokyo Disneyland never fails to go all-out with its popular parades. 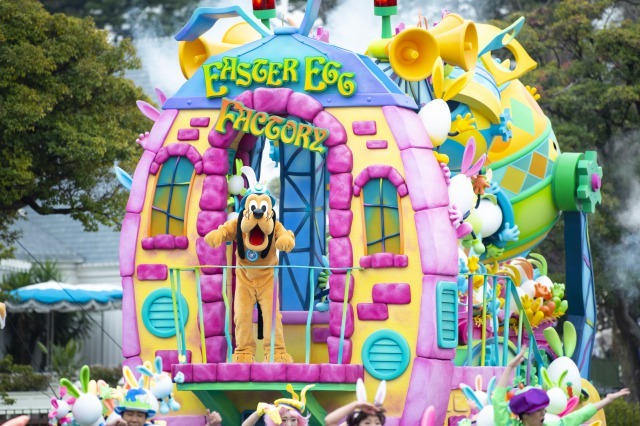 A new parade is currently taking place for Disney Easter featuring the character Usatama for the first time. I went and experienced the parade myself and here’s what I saw! 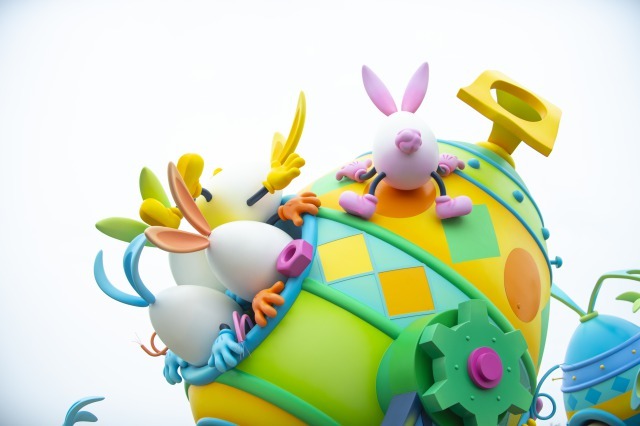 Usatama is an Easter egg with hands, legs, rabbit ears and a rabbit tail. The parade was lined with this bizarre and curious creatures. 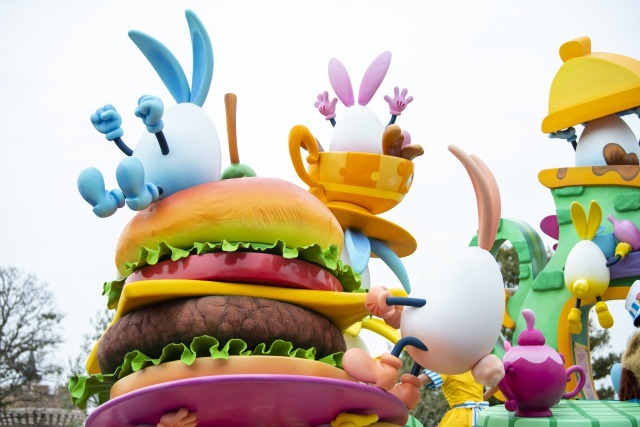 Mickey and his friends are actually holding an Usatama Easter egg hunt which you can get involved in to help them find all of the escaped Usatama around the park. The road on which the parade takes place in the park was announced earlier on and so I waited in that very spot for it to start. The parade cast taught all the spectators the moves for a dance for everybody to do together. The moves make you want to start dancing straight away, so don’t be embarrassed. Get involved and bust out those moves with everyone! After dance practice Mickey and the gang began appearing on floats. Help catch the Usatama together with the Usatama Chasers! 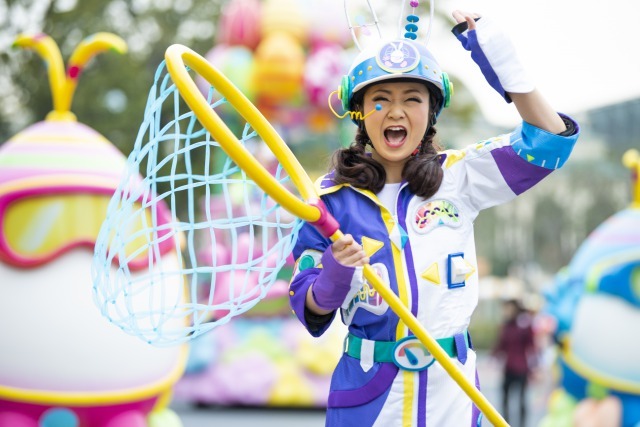 The cast’s outfits have an even more pop design than usual parades. They look really cute! Partway through the show the dance part finally began. It’s fun dancing together with the characters! Will all of t he Usatama be caught in the end? 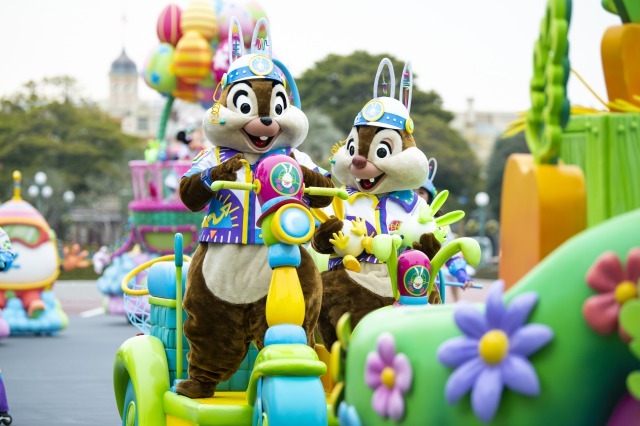 Join the characters in this huge celebratory parade yourself this Easter!